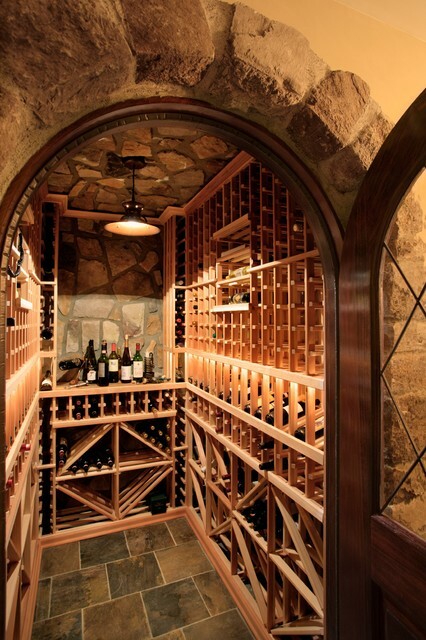 Everything that involves a fine bottle of wine is about precision, perfection and a great deal of care. 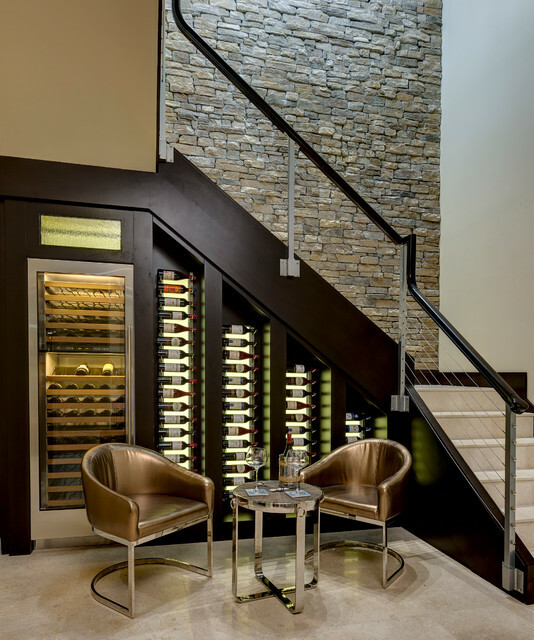 With evolving design of modern homes and more clients eager to showcase their exquisite wine collection, elegant storage areas that double up as proud displays are becoming a popular trend. 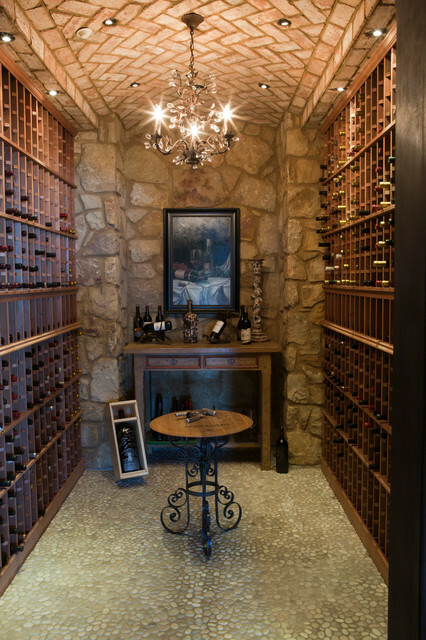 A wine room may seem an unnecessary luxury, but for aficionados with the space for one, it can easily become an essential part of the home. 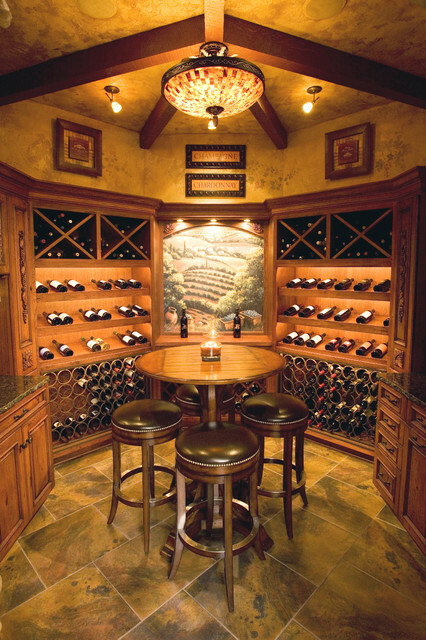 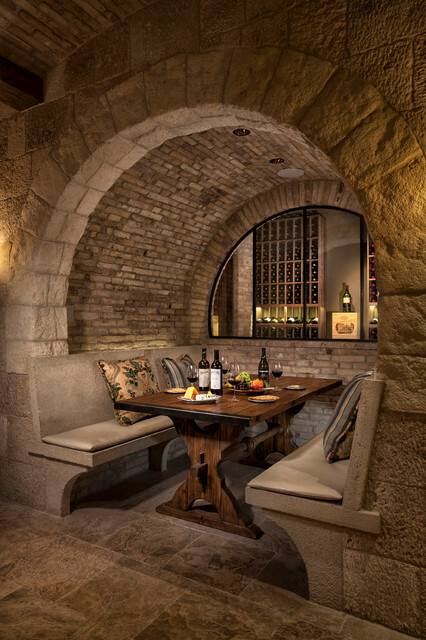 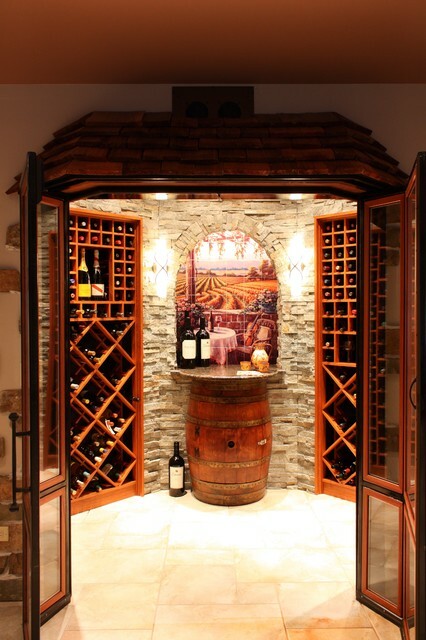 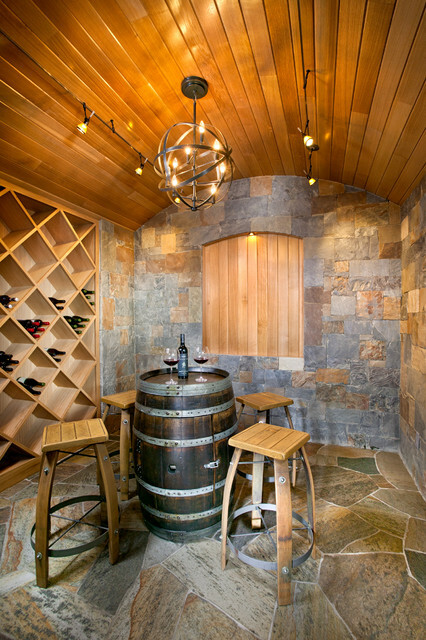 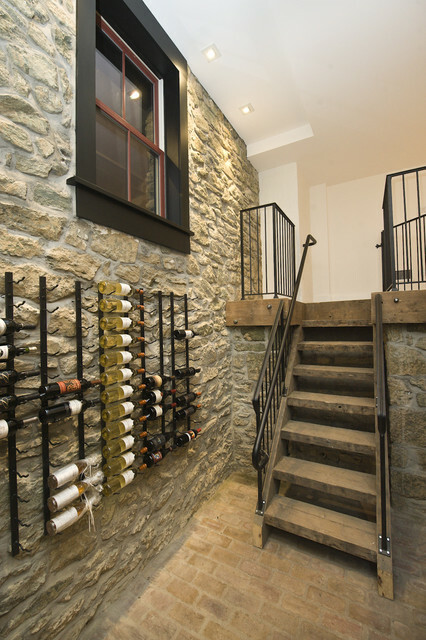 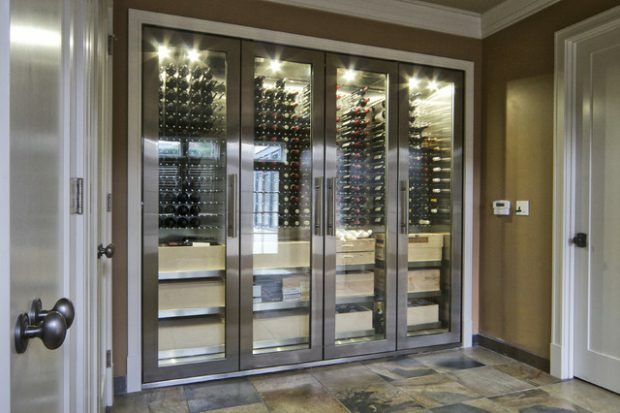 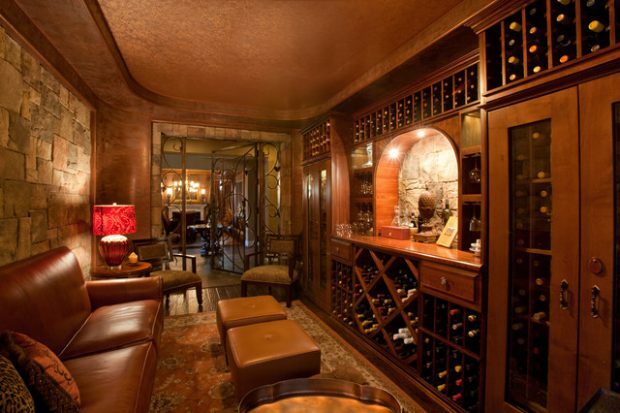 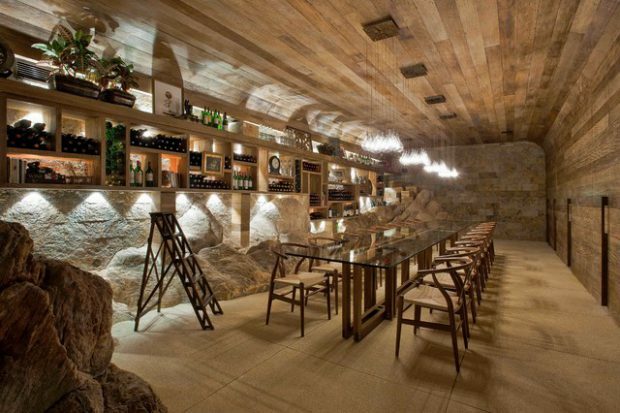 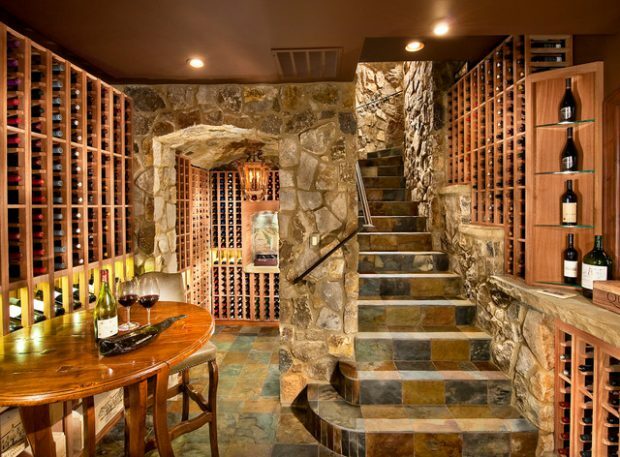 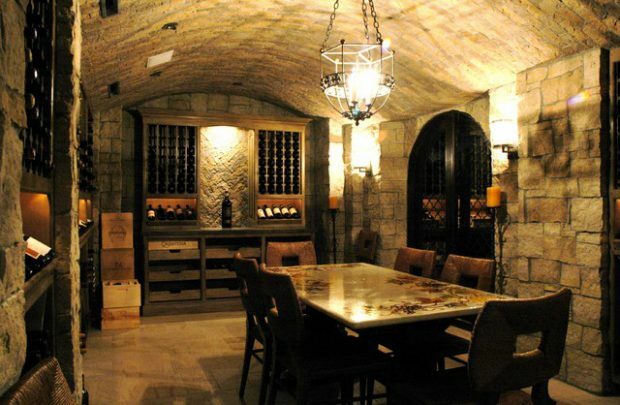 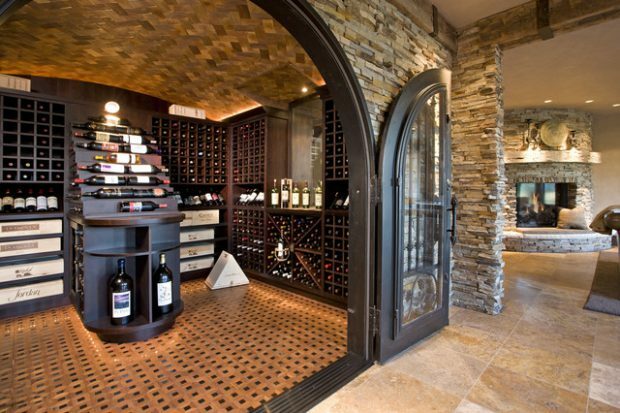 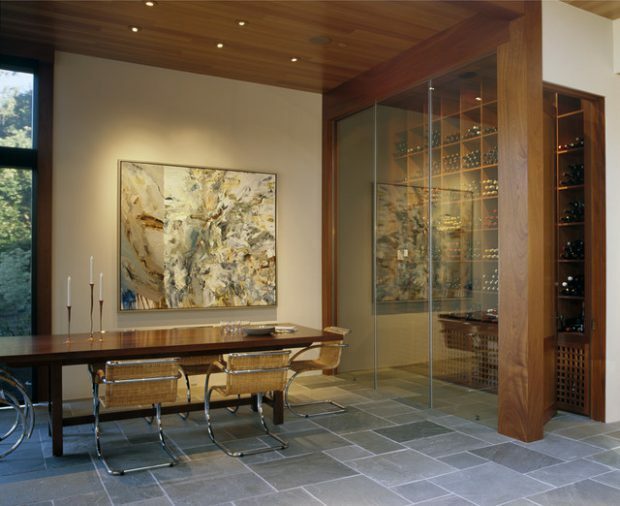 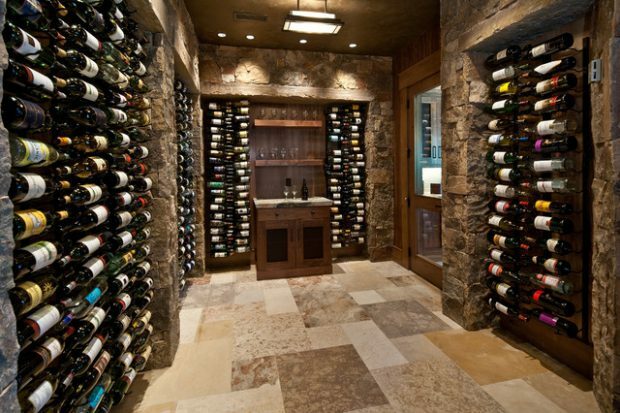 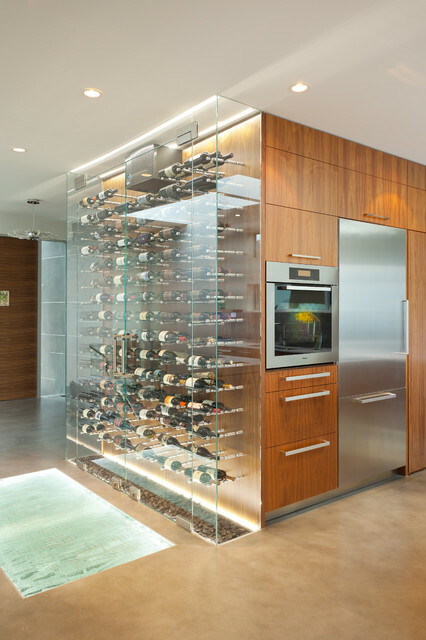 Designing and building a wine cellar can be an intimidating task. 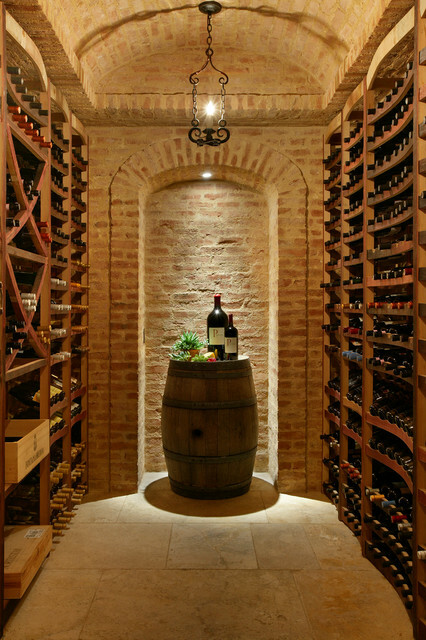 A wine cellar is a multifaceted project that involves a large investment of time and money, and will affect the quality of all your stored wine. 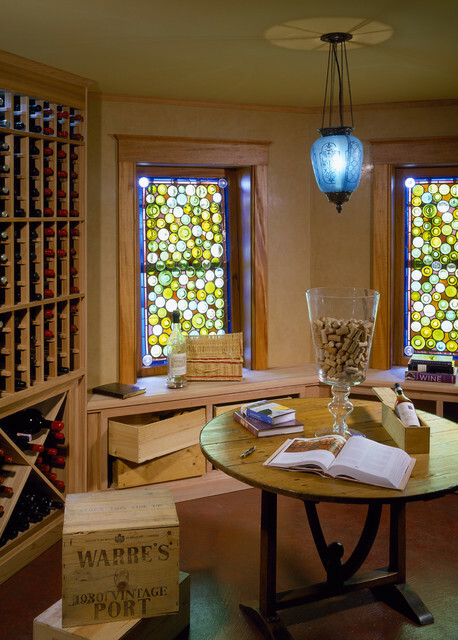 See below few ideas and tips from our new tasting space. 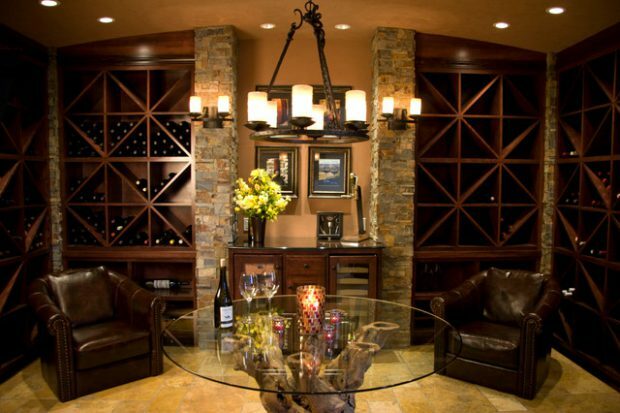 And for more ideas click here.